To enroll with our team, ORDER HERE and make sure the number 10779704 appears in both the “Enroller” and “Sponsor ID” fields. Sign up as a Member, this does not mean you have to sell oils, it just means you are getting a starter kit & will therefore get 24% off retail prices. 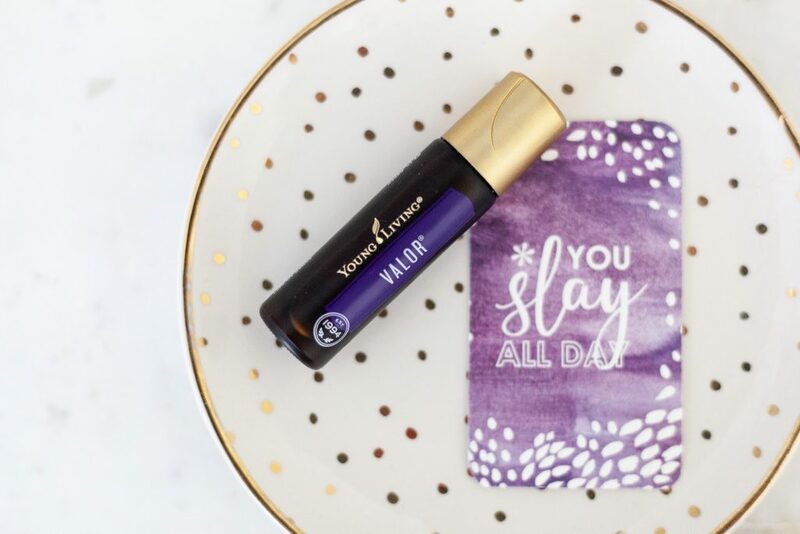 Next, you can choose to set up your Essential Rewards monthly autoship, we highly recommend this as a way to order those things you wish to have outside the kit and begin to cut toxins from your home with YL cleaning products & makeup. 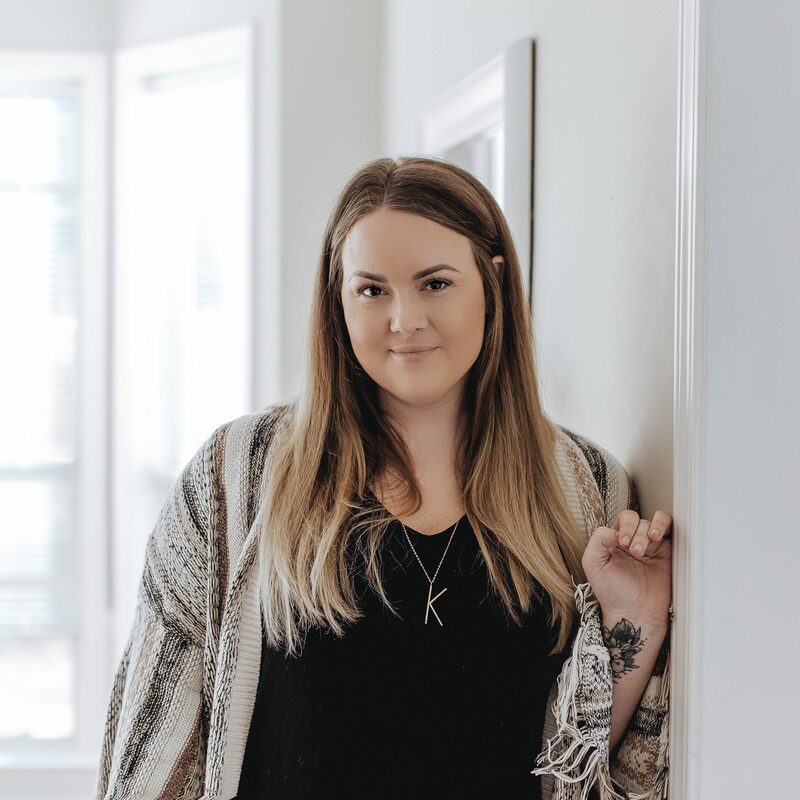 When you sign up as a wholesale member, you have the option of joining our private wellness group on Facebook, which is where you can learn everything you need to know about using your oils & connect with an amazing, inspiring community. If you are interested in selling the oils and sharing about the company I am passionate about helping women earn income to help support their families! We have monthly business bootcamps & provide mentorship to everyone who joins our tribe. You can diffuse them (you get a diffuser in your starter kit!) 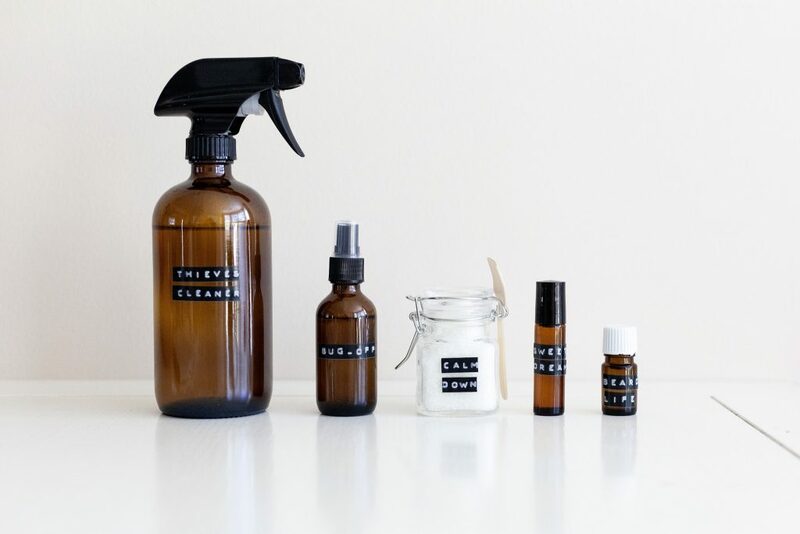 which is great for making your house smell great, helping your babies or kids relax at night for bed, getting rid of unwanted odors in the house & more, you can apply topically (some require a carrier oil like coconut oil, you’ll learn all about that later! ), you can make rollerball combos, creams, sprays, and just about anything! 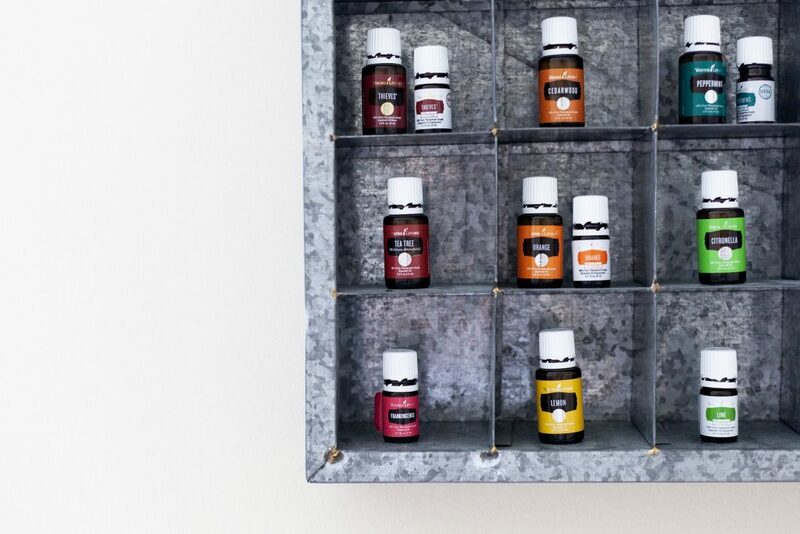 What kinds of DIY things can I make with Essential Oils?